Quite often there are queries about the availability of egg freezing in IVF clinics abroad. Yes, IVF clinics abroad do offer egg freezing as well as the range of other treatments on offer. Egg freezing or preservation of fertility is becoming ever more popular. It is used mostly by women who are going to have chemotherapy treatment or similar and want to bank their eggs before treatment begins. More recently though, it is being used by young women who want to have a chance of preserving their fertility. They may not be ready to start a family, or haven’t met someone they want to have a family with. Big companies like Apple and Amazon have even offered their employees benefits which include egg freezing so it is certainly becoming more mainstream. 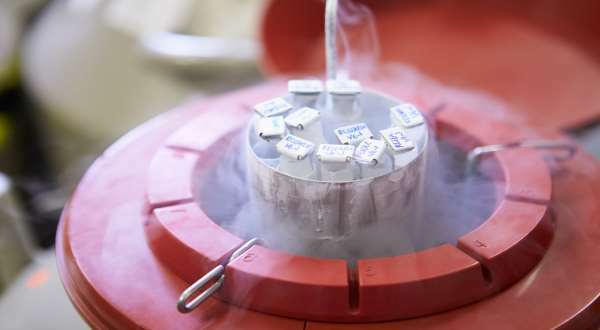 The Human Fertilisation and Embryology Authority (HFEA) has allowed the use of frozen eggs for infertility treatment in the UK since 2000 and allowed storage for up to 10 years. In 2013, the American Society for Reproductive Medicine (ASRM) lifted the experimental label applied to egg freezing so now many IVF clinics abroad practice this treatment. Egg freezing works best for young women as the eggs are young and healthy and the quality is locked in when they are frozen. As you age, your eggs do too and it means that egg quality deteriorates. This can sometimes lead to irregularities in the eggs which can reduce the chances of a healthy pregnancy. The length of time the eggs spend frozen has no bearing on the outcome of the future treatment. What does have a bearing is the age at which you freeze the eggs. It is recommended that up to 20 eggs are frozen so that there is more chance of a successful thawing and fertilisation should the need arise in the future. The HFEA has good information about egg freezing on its website and is worth a read if you are considering going abroad for egg freezing treatment. Which countries in Europe allow egg freezing? The vast majority of countries in Europe allow egg freezing for both medical reasons and fertility preservation. In this website you will find that most clinics offer egg freezing and usually at a very low cost compared to the UK and USA. 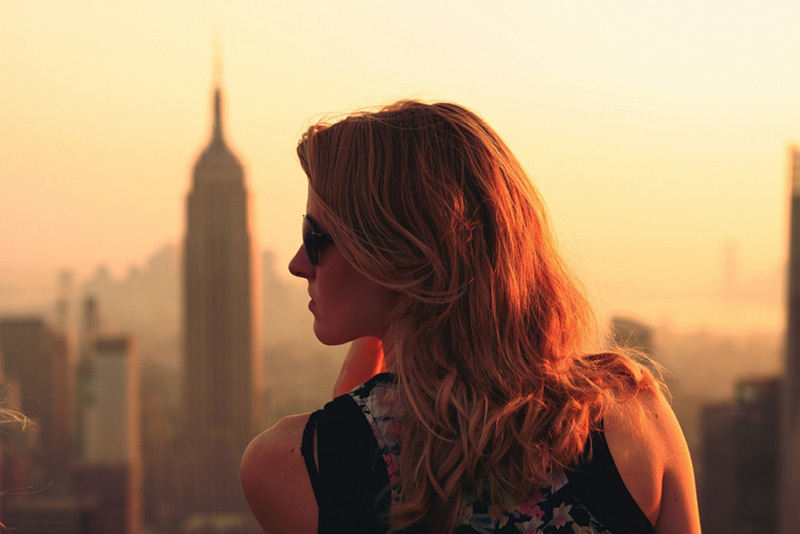 What is the average cost of egg freezing abroad? The cost varies from country to country as you would expect. But you can find egg freezing prices as low as 1500 Euros – excluding medication (for example in the Czech Republic). This is good value if you compare it to what some IVF clinics in the UK charge which is between £2500- £5000 excluding medication. Whilst the medication costs are likely to be lower abroad, you do need to factor in extra costs such as flights and accommodation for up to 2 weeks. Should I go abroad for egg freezing? The decision to go abroad for egg freezing should be made following careful research of clinics and the options available for long term storage. It should be remembered that if you need to use the frozen eggs in the future, it will mean a further trip to this clinic in years to come. Alternatively you can enquire about transporting the eggs back to your home country for storage locally. Can my eggs be damaged by freezing? This is of course a huge concern. But studies have shown that the range of congenital abnormalities is similar to those born from spontaneous conceptions or through regular IVF. Most clinics now use vitrification rather than slow freezing to freeze both embryos and eggs as it is believed to be superior and indeed is recommended by the National Institute for Health and Care Excellence (NICE). Not all eggs will survive the freezing thawing process. The field of egg freezing is a developing one and no long term studies of children born as result of egg freezing have been done yet. So despite the reassurances experts agree that it is important to continue auditing the data whilst the number of egg freezing cycles increases worldwide. Are my chances of a successful pregnancy reduced using frozen eggs? When experts review studies on egg freezing outcomes compared to using fresh eggs, they found that that the rates of fertilisation, embryo cleavage, high quality embryos and ongoing pregnancy did not differ between vitrification (freezing) and fresh egg groups. If you need any more information on egg freezing, contact the clinics directly. This is always free to do from this website.